Willy Ley studied zoology and other sciences before taking an interest in rocketry. 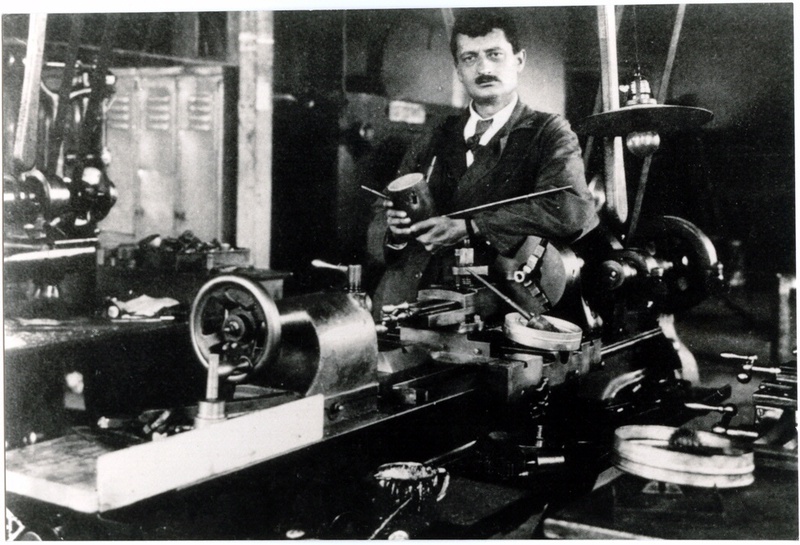 His first book, published in 1926, popularized Hermann Oberth. A founding member of the German spaceflight society, he advised filmmaker Fritz Lang, who was producing a pioneering space fiction film in 1929. 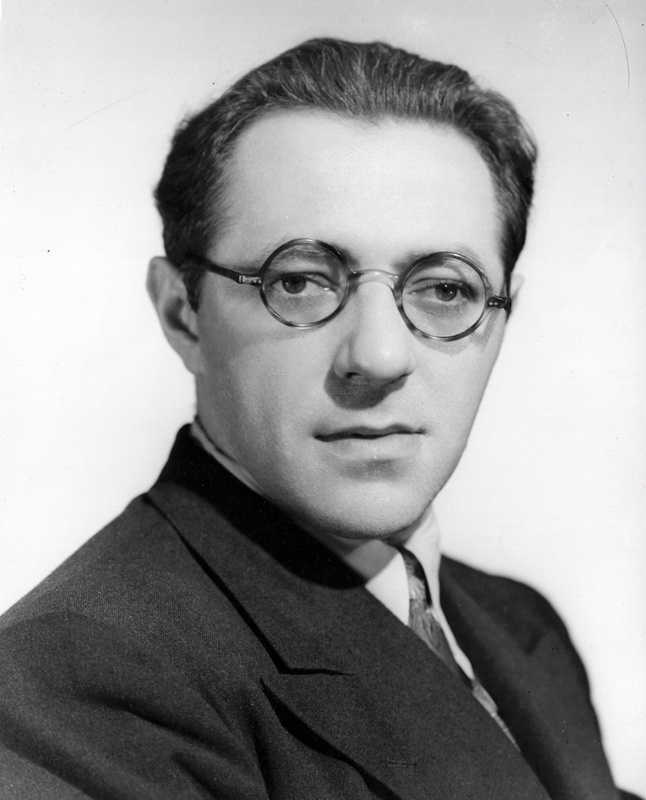 To escape the Nazis, Ley emigrated in 1935 to the United States, where he became a famous science writer and space travel promoter.